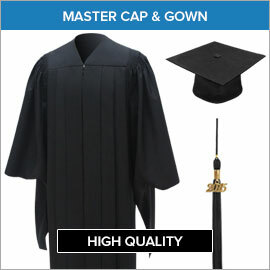 Academic master degree regalia is a distinctive academic dress code for graduates that are honored for their academic achievement. 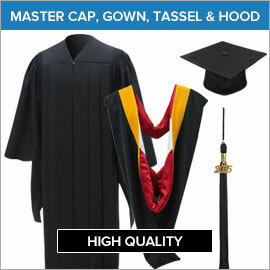 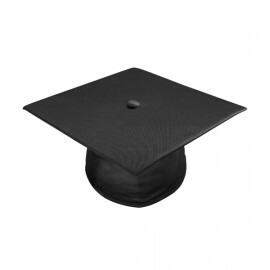 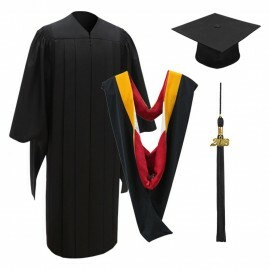 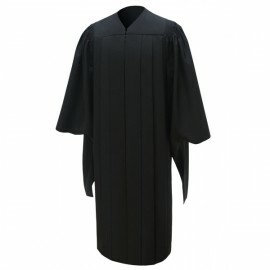 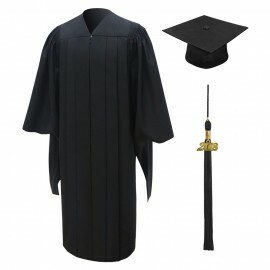 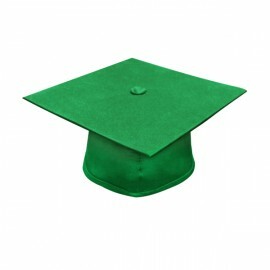 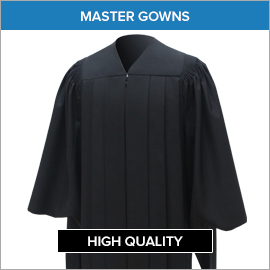 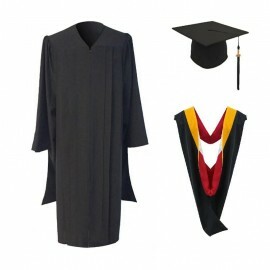 You will be happy to know that Gradshop specialise in master's degree academic regalia and we offer ideal packages consisting of master's degree cap, gown, tassel and hood, using the best quality fabric for durable fluted master's gowns and comfortably fitted graduation master's degree caps. 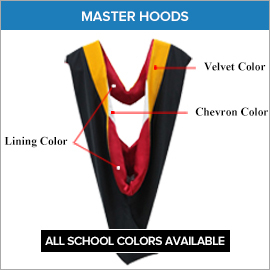 Or buy the high quality master degree hood seperately by choosing the master's degree pack excluding the master's degree hood. 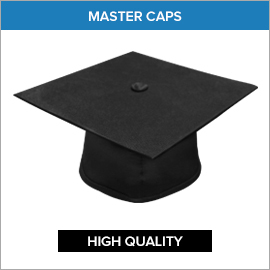 To accommodate your requirments we offer a selection of master's degree caps tassels in our academic accessory selection which include a currant year charm to signify the year of achievement. 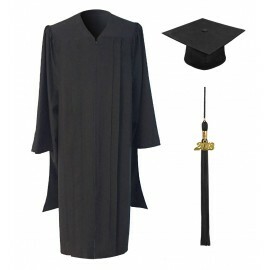 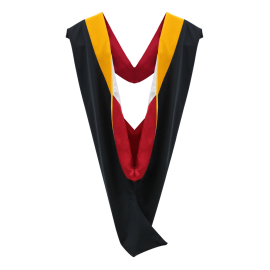 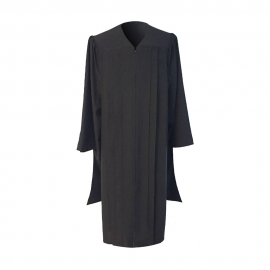 We have a selection of delivery options to enable you to receive your graduation regalia in the time frame you require as well as affordable prices for all your graduation academic attire for a memorable graduation ceremony.